Whether it’s a makeover for your newsletter or a complete redesign of your website, just give us a call and together we’ll discuss a creative solution. Our services are very competitive in comparison to your average advertising agency or design firm. Our senior designer will work closely with you throughout the development process to ensure the quality you expect. Need to makeover your newsletter, advertise in a local newspaper or magazine, a brochure or direct mailer to highlight a products or service? If it’s printed, we can design it for you! 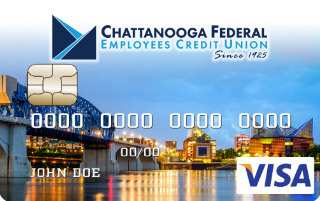 Does your credit union have a new name? Or, does that old logo need some “freshening up”? Let our design staff help take your brand to the next level! Your image depends on a logo design that is polished, distinctive, and memorable. Need a logo developed from scratch or a new logo to reflect a name change or re-branding? Our passion for design and attention to detail will ensure complete satisfaction. 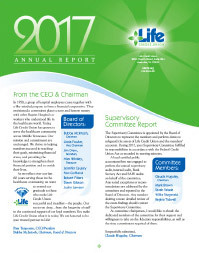 Let VolCorp Design organize your credit union’s annual financial information into an attractive annual report to present to your membership. 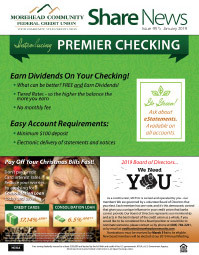 Newsletters are still an effective tool in both printed format and as an Acrobat file your members can view online. 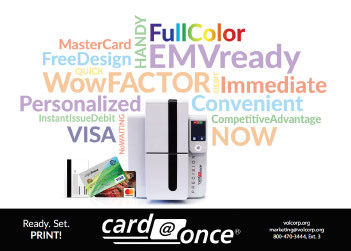 Direct Mail pieces like postcards help you get your message to your intended audience. We can create Advertisements for magazines, your local newspaper and other relevant publications. Responsive web design is an approach to web design in which a site is crafted to automatically scale and adjust to look good on all devices (from desktop computer monitors to tablets and mobile phones). Search engines favor mobile-friendly websites and may rank them higher in search results. We will follow the suggested guidelines under the Web Content Accessibility Guidelines (WCAG) 2.0, Level AA for accessibility which include: the use of ALT tags for images, sufficient color contrast of text content, appropriate page titles, larger text and buttons for easier readability and clickable areas, keyboard-friendly navigation and much more. Your site will reside on its own highly secure Virtual Dedicated Server – meaning it will not “share space” with other websites. What does that mean to you? Less vulnerability to hacking/security breaches than with a commercially hosting service. 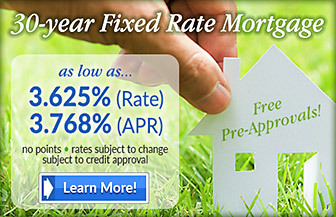 Don’t have the staff or time available to keep your credit union’s site up to date? VolCorp will maintain your site. Our Web Maintenance Team is ready to help! VolCorp’s WordPress Web Hosting service allows you to control your website from any computer with an Internet connection and web browser. Your authorized staff members can log into your WordPress admin site and make text revisions. Other functions include: add/delete content and photos/graphics; add/remove web pages; easily create, update and manage the submissions of online forms. It’s easy to train and cross-train staff and requires no prior technical knowledge. We offer Web Maintenance Service for only $70.00 per month! This service includes unlimited text content revisions, additions or deletions to your website. But that’s not all…we can also do more extensive web maintenance on a per hour basis to help you grow and improve your site. 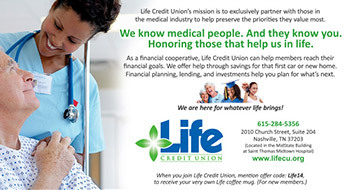 ©Copyright 2019 Volunteer Corporate Credit Union. All Rights Reserved.